Celebrating "Blue Note JAZZ FESTIVAL in JAPAN 2016"
featuring TOMORROW PEOPLE ENSEMBLE & more guests…. 2016.9.17.sat. 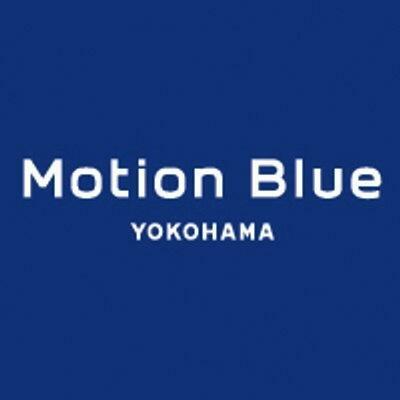 "Blue Note JAZZ FESTIVAL in JAPAN 2016"